Schilter Family Farm Fall Harvest Festival and Pumpkin Patch is 180 acre family friendly farm. The farm offers a pumpkin patch, a hay ride and a corn maze. 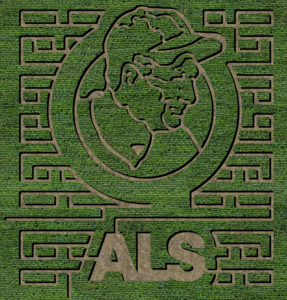 This year’s theme is the Lou Gehrig Maze: a tribute and fundraiser for the ALS Association. Stop by the barn for a tasty treat or to meet some friendly farm animals. Get a full list of activities on the Schilter Family Farm website. Schilter Family Farm Fall Harvest Festival and Pumpkin Patch will be open daily from September 29 to October 31. 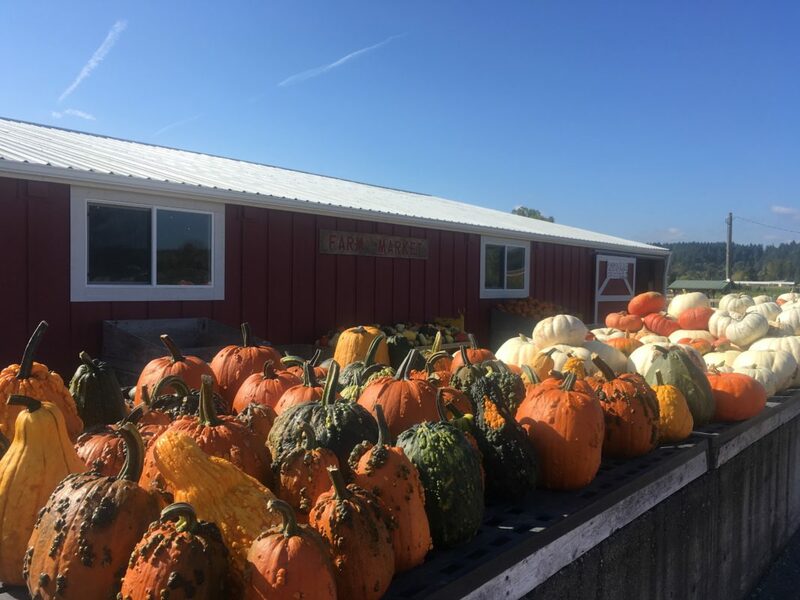 Find more fall activities and Thurston County pumpkin patches here.